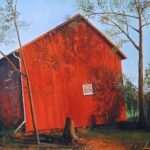 When you think about landscape art, you probably picture works that capture the beauty of mountains, valleys, trees, rivers, and forests. 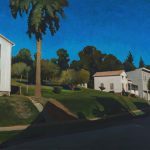 Yet landscapes—especially the ones created by the innovative artists exhibiting at Art San Diego—depict more than majestic mountains and still waterscapes. 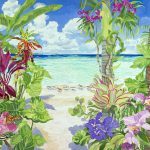 From oil paintings to watercolors to fine art photography, these three exhibitors not only feature scenes of nature but also have something to say about the world around us. 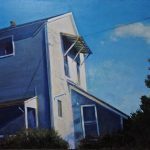 Eileen Seitz was born in the concrete jungle of Manhattan, but you won’t find skyscrapers or billboards in her large-scale paintings. 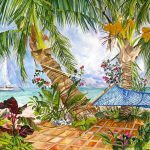 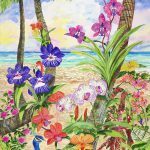 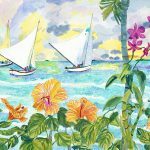 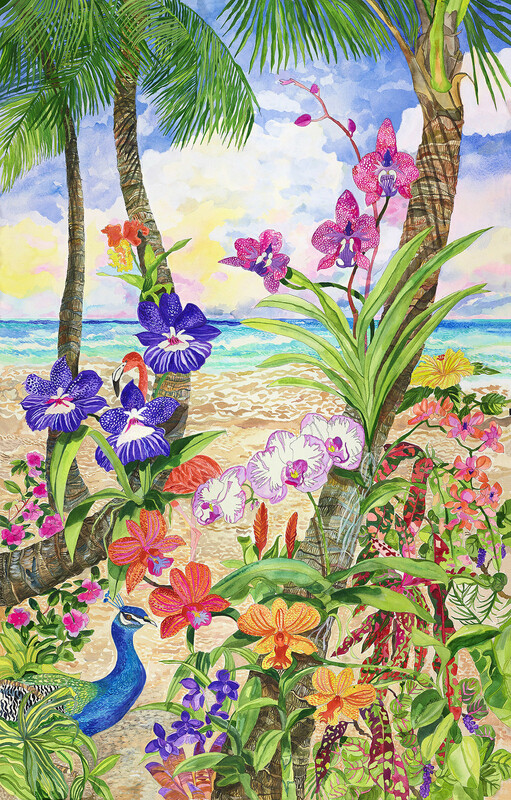 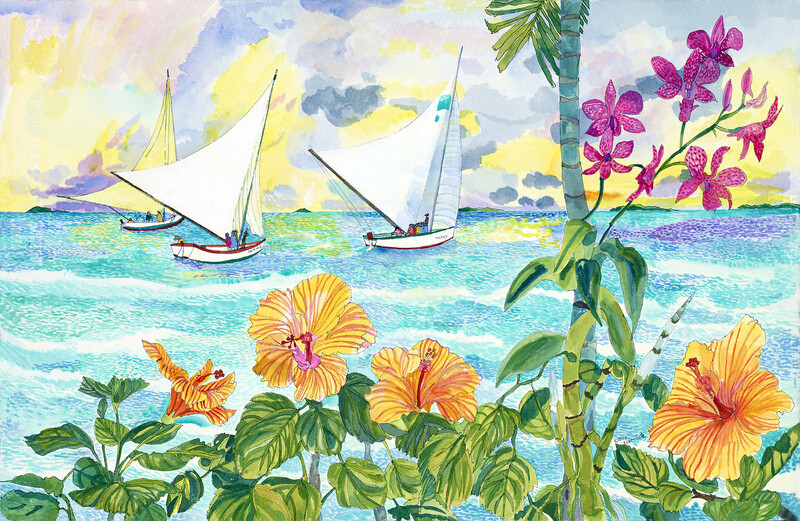 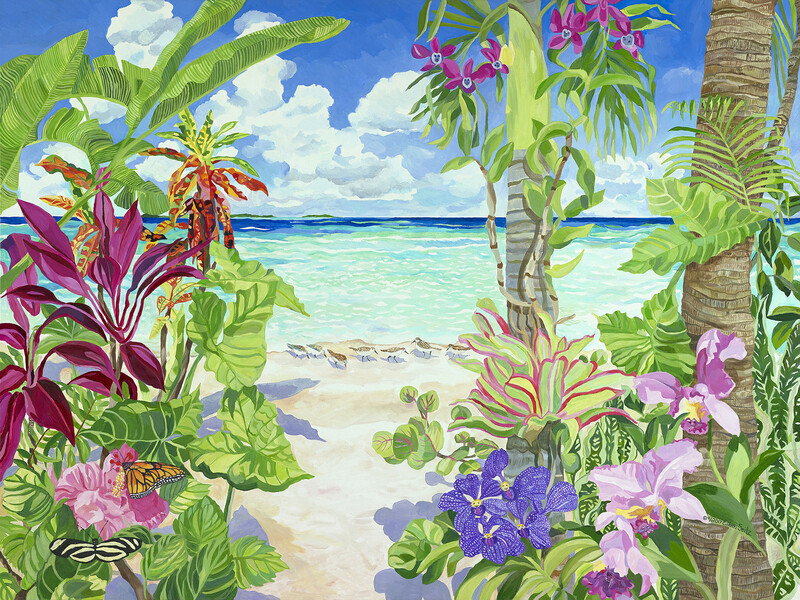 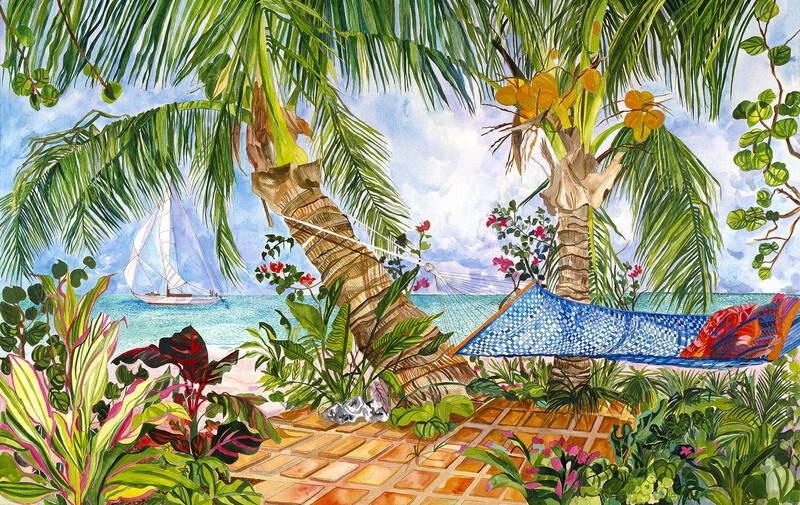 Inspired by travels to Puerto Rico, the Virgin Islands, Central America, and beyond, Seitz’s landscape watercolor and oil paintings feature green jungles, tropical fruits, and sky and clouds that feed her artistic soul. 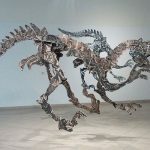 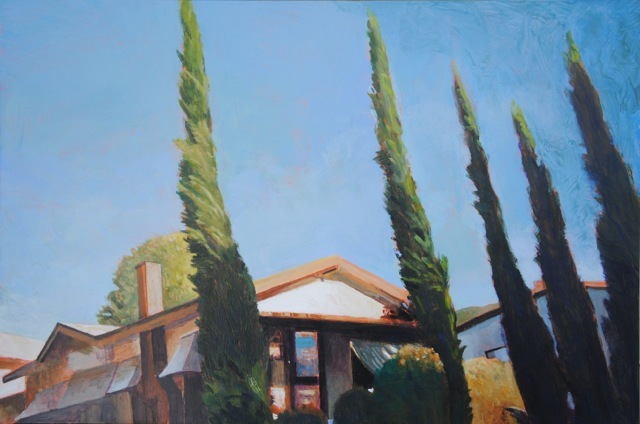 Based in Davis, California, the John Natsoulas Gallery is known for supporting emerging artists with forward-thinking concern, such as D.A. 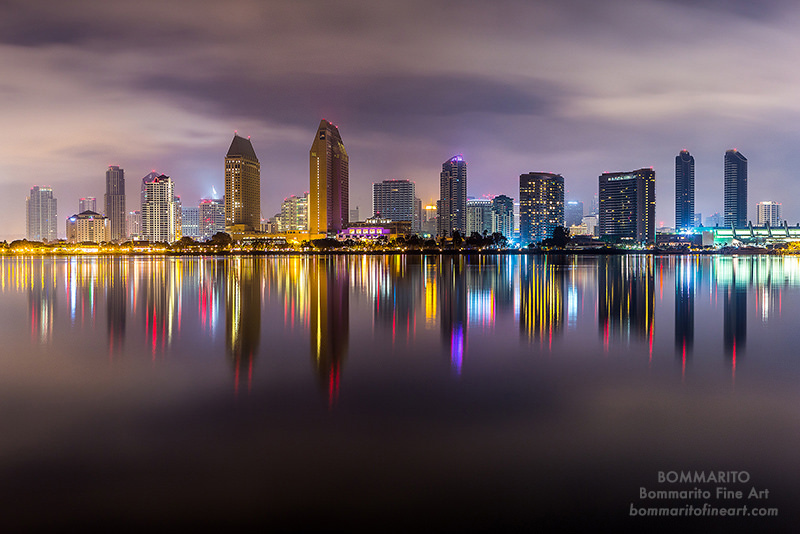 Bishop. 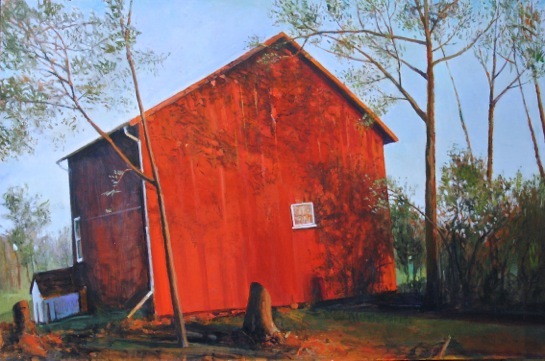 Born in rural Virginia, Bishop uses abstraction and color contrast to convey how America’s land has been shaped and changed by human interaction. 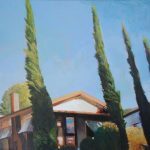 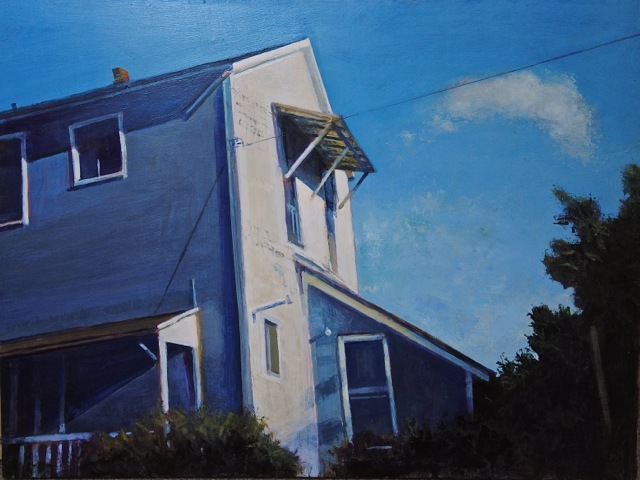 A self-taught artist who worked as a billboard painter and graphic artist before exploring the world of landscape painting, Bishop, now based in Sonoma County, California, works from live model, observation, photo reference. 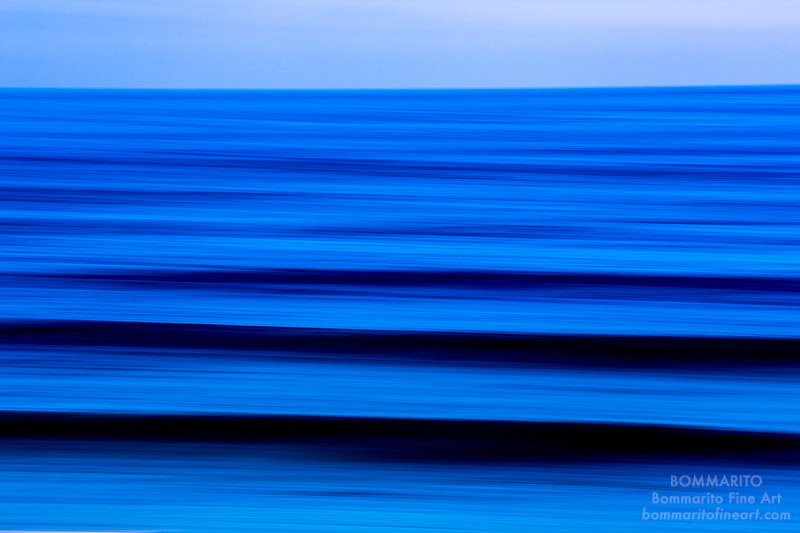 and experience. 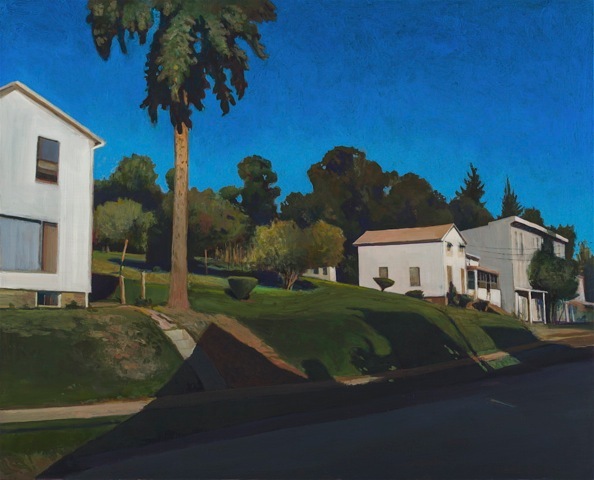 His landscapes—featuring rolling hills, country roads, gas pumps, towers, water tanks, and roadside buildings—communicate the role of the land in American psychology and identity. 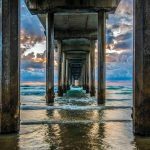 D. A. Bishop / Madison St.
Daniel G. Bommarito was born in Eugene, Oregon, but his passion for landscape photography was born in Terrasini, Sicily, where his great-grandfather instilled in the generations that followed the drive to produce meaningful work. 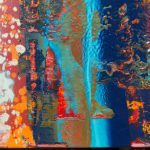 A U.S. Navy veteran, Bommarito uses his camera to tell stories and create fine art for others to experience. 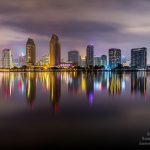 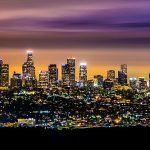 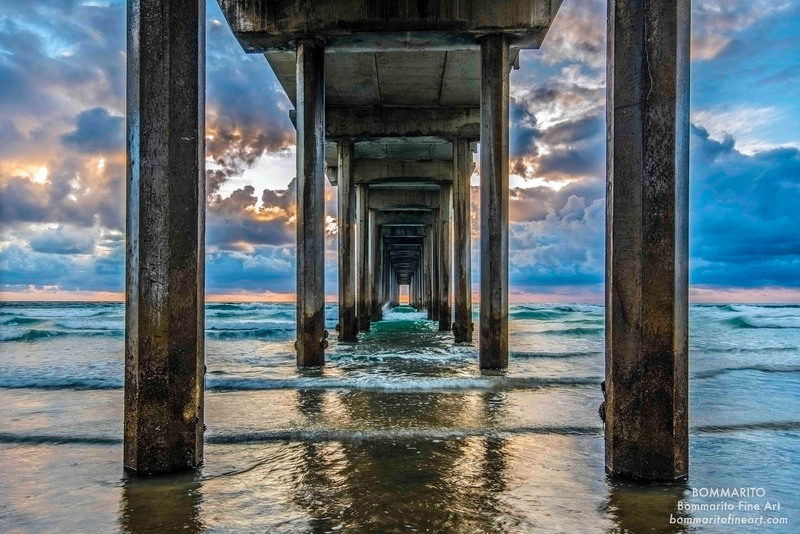 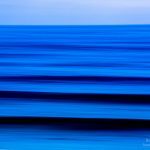 Based in San Diego, Bommarito Fine Art presents aerials, abstracts, cityscapes, ocean views, and landscapes that span the globe—from the Pacific Northwest to the hills of Italy to the iconic urban landscapes of San Diego.